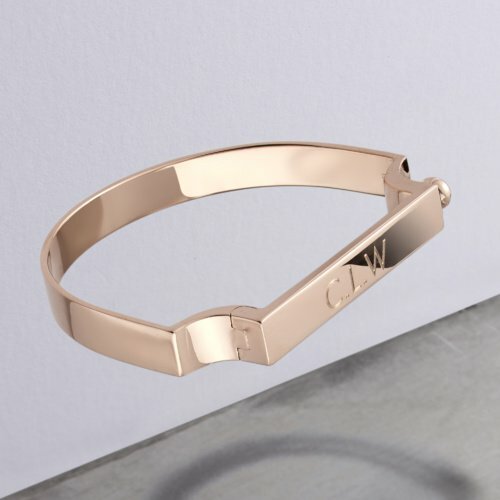 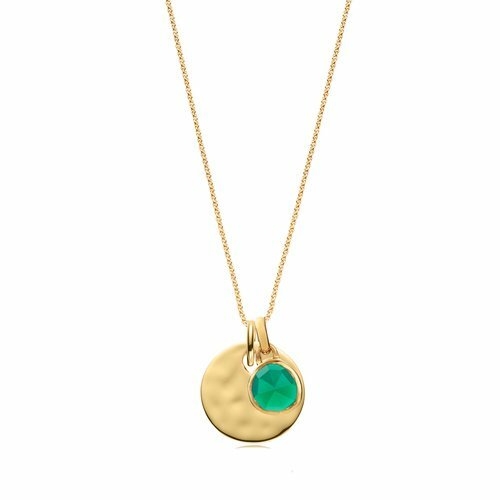 This gently hammered pendant charm in 18ct Gold Plated Vermeil on Sterling Silver is perfect for engraving and to mix with other pendant charms. 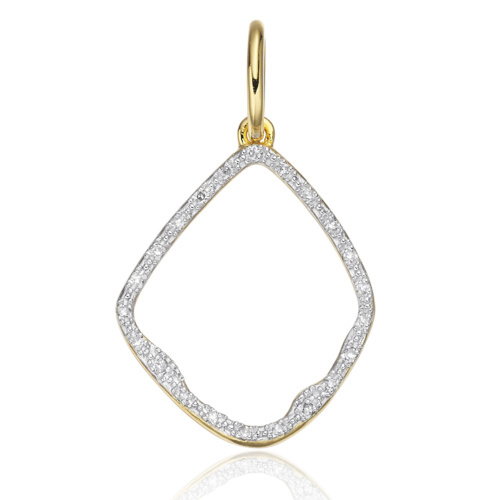 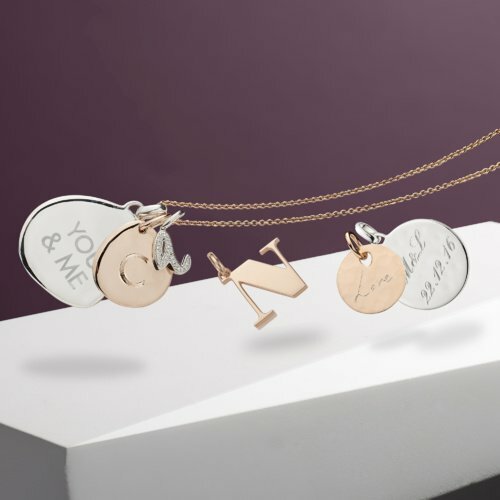 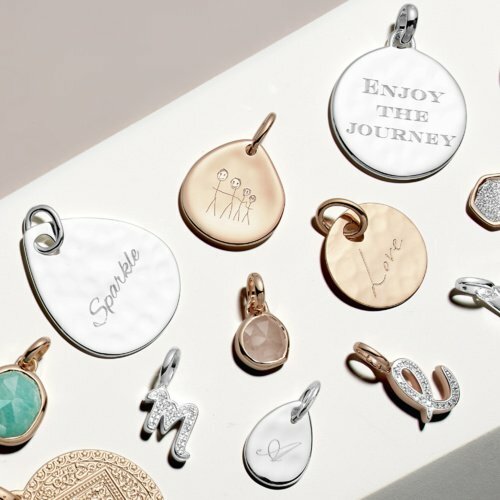 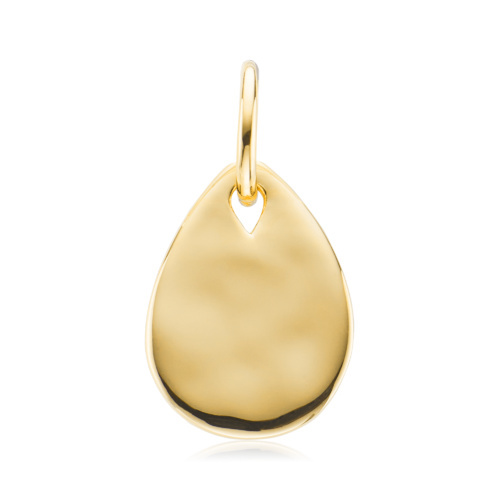 We suggest the Marie or Ava Teardrop Pendant Charm with a Rolo Chain. 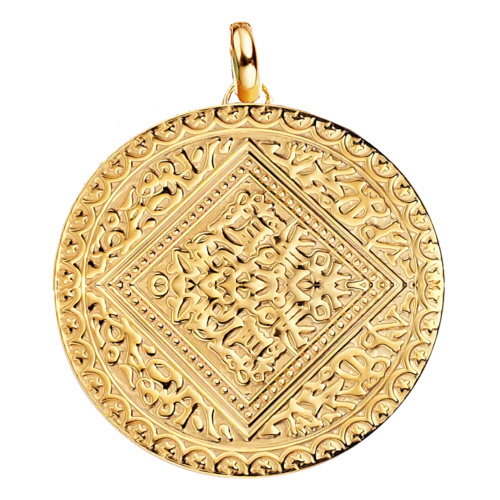 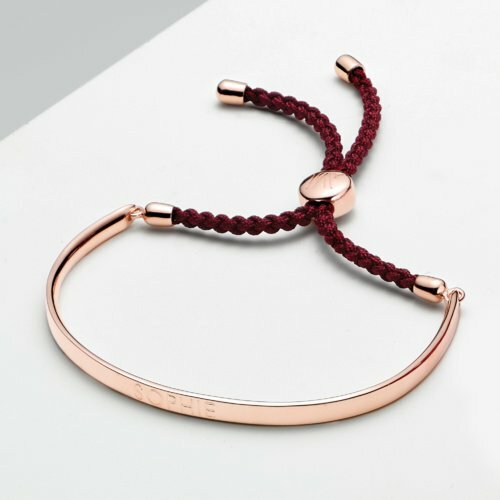 It measures approximately 18mm (0.7') in diameter.